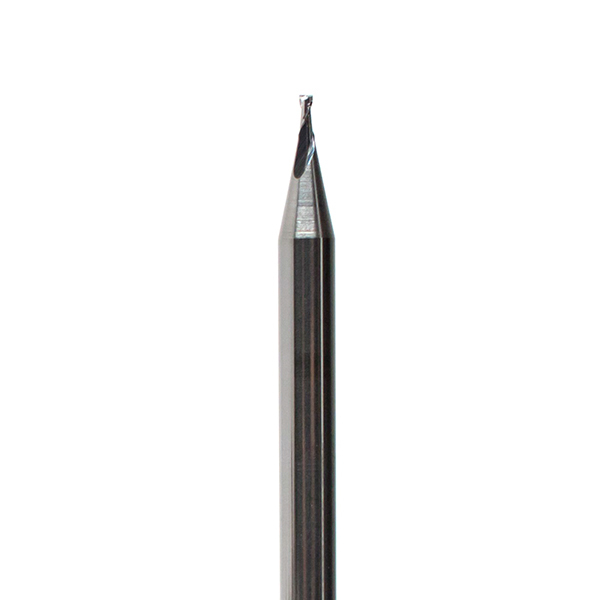 This is a three pack of flat mills from Carbide 3D that are perfect for fabricating flat or prismatic surfaces. Each mill in this pack features a cutting diameter of 0.0312 inches, a shank diameter of 0.125 inches, and a cutting length of 0.0625 inches. These cutters really are great for precision 3D machining and fabrication.